Our product range includes a wide range of biscayne blue roofing shingles, hunter green roofing shingles, oyster gray roofing shingles, williamsburg slate roofing shingles, mission brown roofing shingles and shakewood roofing shingles. 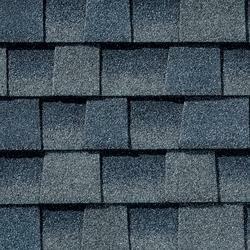 We are one of the leading Supplier of the Biscayne Blue Roofing Shingles. 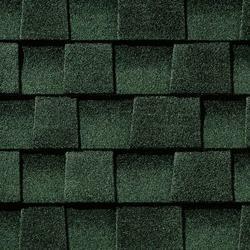 We are the leading Wholesaler, Trader, and Distributor of Hunter Green Roofing Shingles for Sloping roofs. 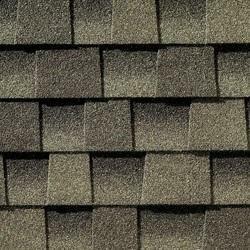 We have marked a distinct and rich position in the market by providing a high-quality assortment of Oyster Gray Roofing Shingles. Come in many popular styles and colours, the offered gray roofing shingles are a roof covering consisting of individual overlapping elements. 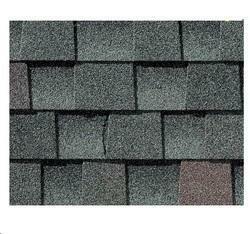 We offer these gray roofing shingles on the quality packaging that ensure its breakage while travelling. As well, our gray roofing shingles are checked on quality parameters in order to deliver a faultless range. 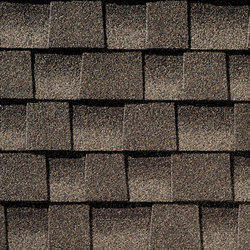 Williamsburg Slate Roofing Shingles value performance in a genuine wood-shake look for Homeowners Great Value. In order to meet the diverse requirements of our valuable clients, we are able to offer Mission Brown Roofing Shingles. These roofing shingles are developed with modern techniques and superior quality material as per with industry norms. 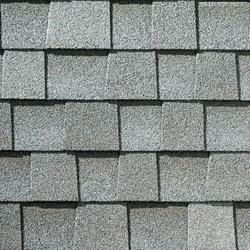 Offered roofing shingles are checked on numerous parameters in order to deliver a flawless range. 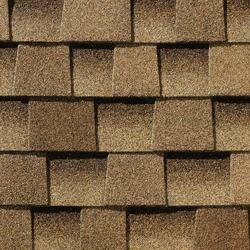 Also, our roofing shingles are provided in customized options as per the needs of clients. We are one of the leading Supplier, importer of the Shakewood Roofing Shingles. Our firm is counted among the trusted importer & distributor of a large gamut of Timberline Weathered Wood Shingles. The offered shingles can come equipped with zinc plating to protect against algae build up.